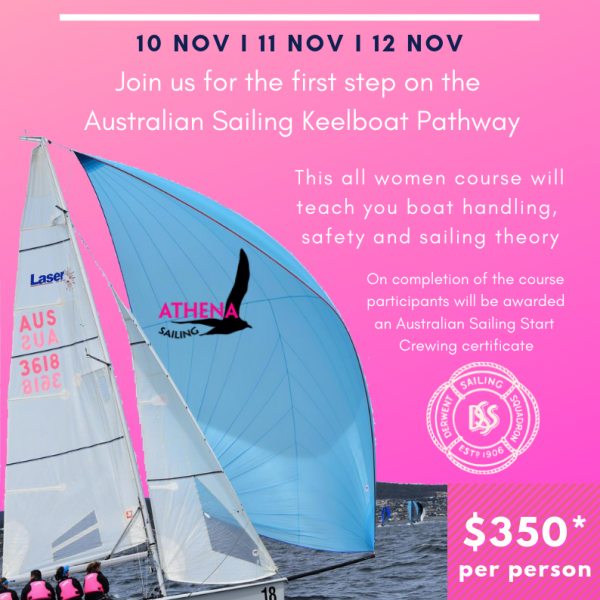 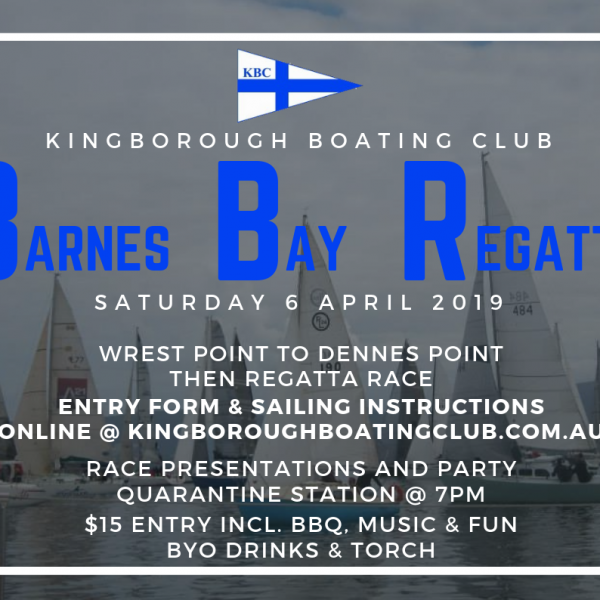 Entry Form Sailing Instructions Poster Notice to Competitors Results Entries are now open for the 2019 Barnes Bay Regatta to be held on Saturday 6th April starting with a pursuit style feeder race from Wrest Point to Dennes Point at 0900 and then onto the Barnes Bay Regatta Race commencing at 1400 hours. 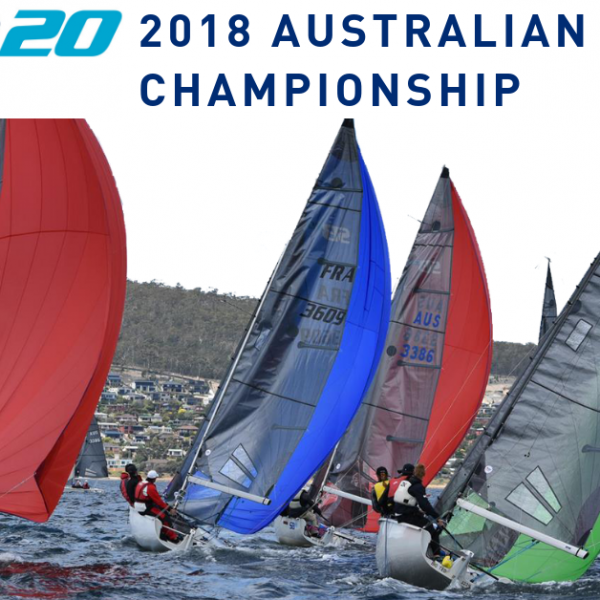 Entry is now open for the 2018 SB20 Australian Championship to be held on the River Derwent Friday 30 November to Sunday 02 December. 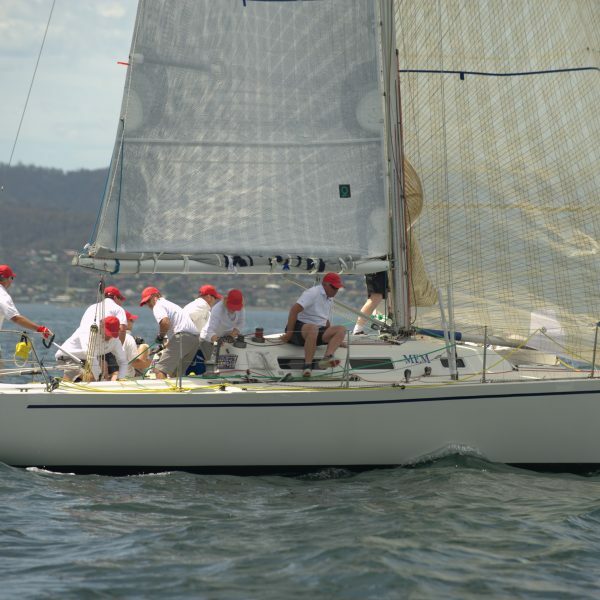 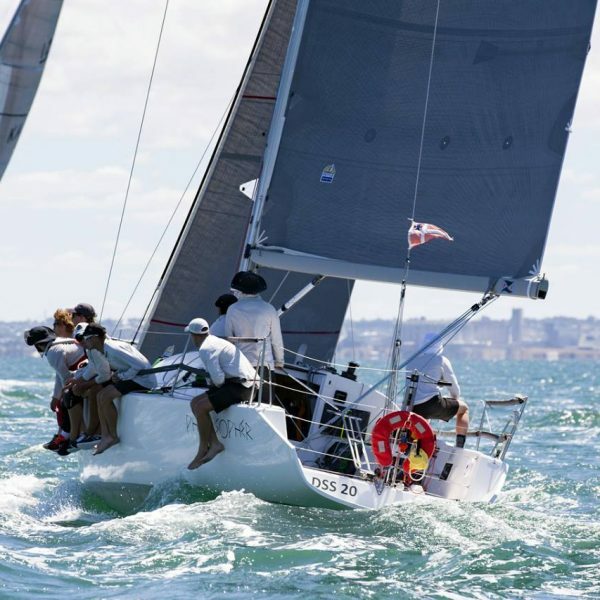 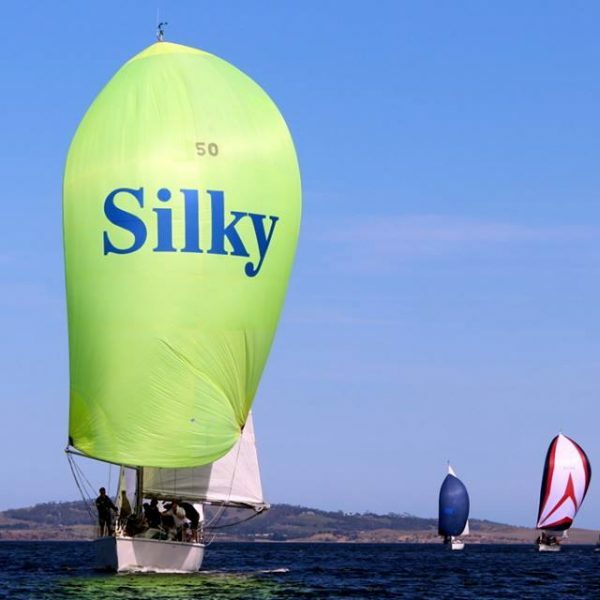 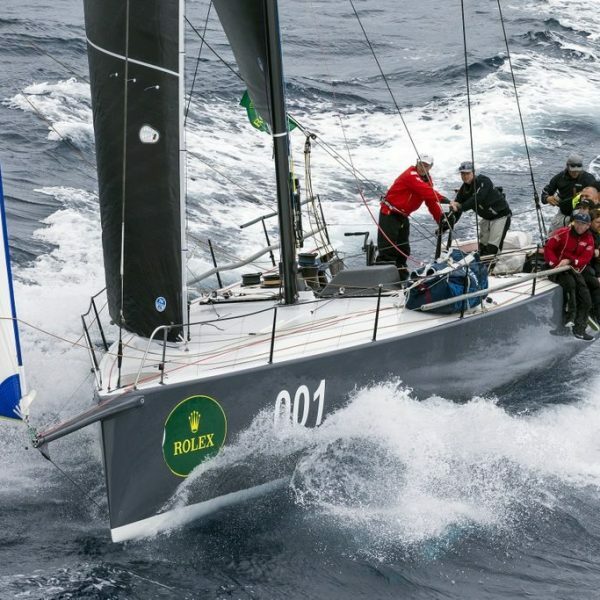 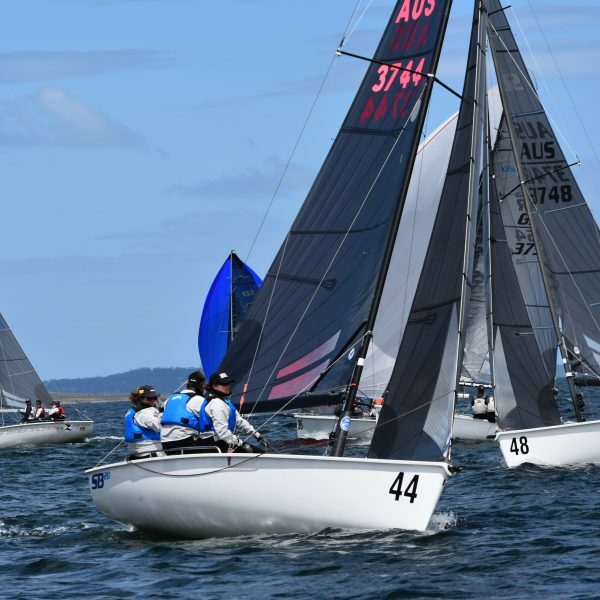 Derwent Sailing Squadron members Paul Boutchard and his wife Michelle today returned to yacht racing on the River Derwent in their J35 Mem after a break of more than a year, and scored four Division 1 wins.